Outside the Squares 21 night Argentina Adventure - Outside the Square. Tours for the "almost independent" Gay Traveller and their friends. 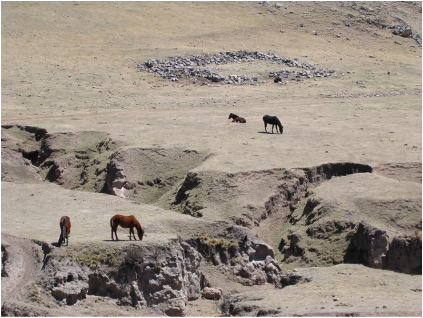 Tango, Evita, Gauchos, the Andes, Argentina has long held a hold on the imagination. For many travellers it’s been on their list of places to visit for many a year, yet often it remains an elusive destination. 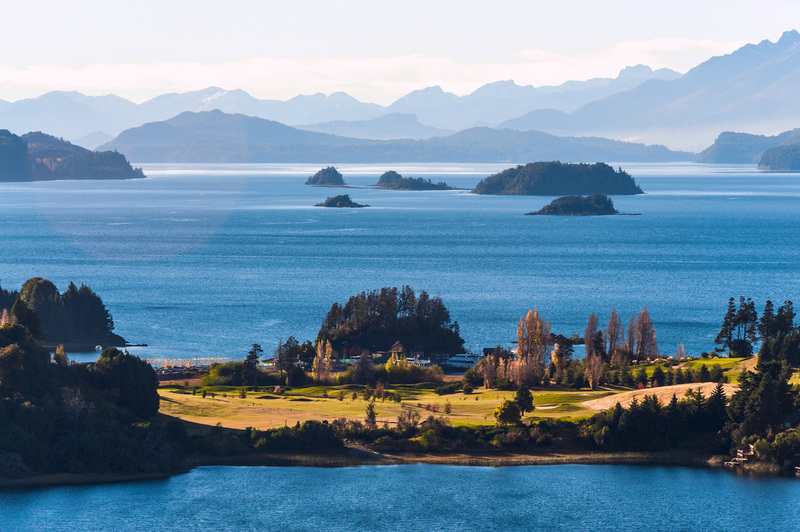 This OTS Adventure will show you the very best of what the country has to offer, from the cosmopolitan city of Buenos Aires, to the Andean region of the north, the wineries of Cafayate and the spectacle national parks around Bariloche. All at a relaxed pace with a gay flavour. Argentina is a huge country the 2nd largest in S America and the 8th largest in the world, and we have a number of internal flights on this trip, these do add cost to this epic trip but it's like seing USA or Australia you have to fly the country is so big..
We start the trip in Buenos Aires, the cultural heart of Argentina, faded grandeur is how I would describe this city, which remains one of my all-time favourite travel destinations. There is tango, art, great food and entertainment, and of course one of Latin America's most vibrant gay cities (though to access this you will need some major stamina as nothing gets going before 2am) we have a good amount of time here, giving you the opportunity to explore your own interests like the art galleries, architecture, etc either on your own, or join me for daily walks around San Telmo, La Boca, Palermo and Plaza de Mayo, we search for Evita's resting place in the Recoleta cemetery, and explore the new city of Puerto Madero. 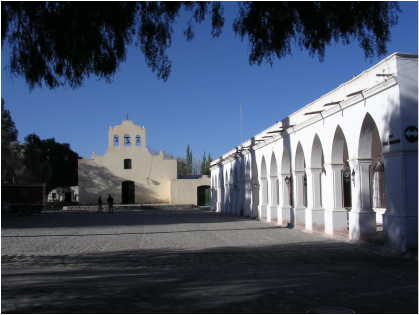 We will take a day trip to Tigre on the coastal train, and there is also the possibility of taking a return boat trip to the UNESCO world heritage town of Colonia del Sacramento, in Uruguay with its delightful cobbled streets and colonial houses. We start the trip with 2 nights in a hotel close to San Telmo the bohemian area of the city before moving to a beautifully restored traditional casa (house) for 3 nights in the wonderful hip area of Palemo with its vibrant restaurants, markets and cafe's. From Buenos Aires we fly to Iguazu Falls arguably the world’s most spectacular waterfall (site for the movie the Mission) exploring these awesome falls from both the Argentine (full day) and Brazilian (1/2 day) side. There are rainforest walks and birds in abundance. 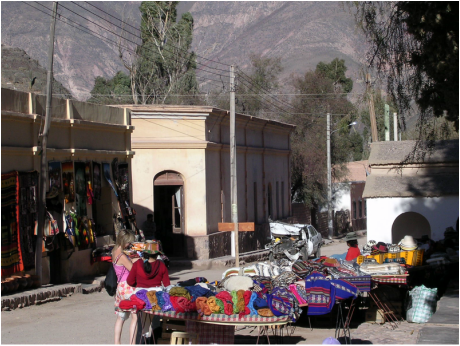 Next we fly on to Salta in the foothills of the Andes with its Spanish Andean feel, great folk music and excellent food tradition. 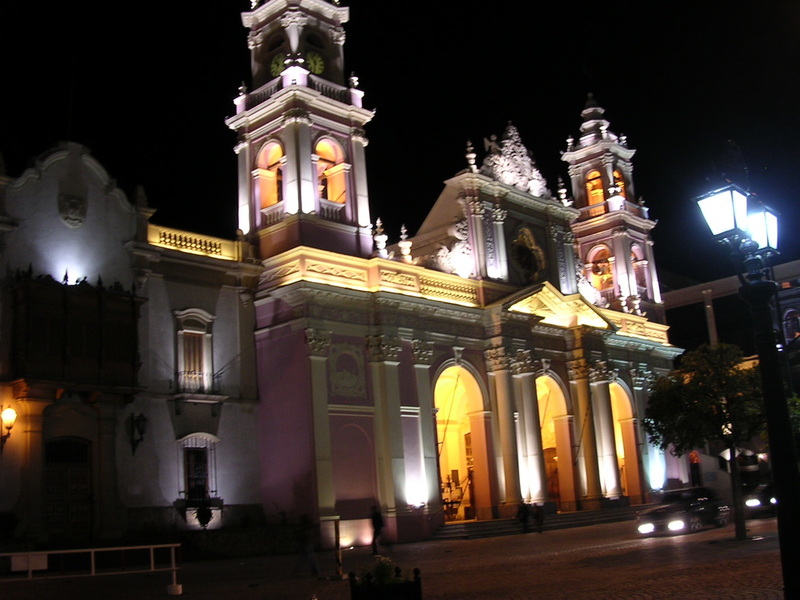 Salta will be our base to explore this fascinating region. 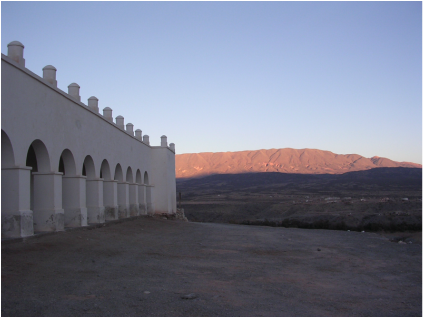 We will take a 2 day overnight tour north to see the "High Alta and the Salinas Grandes'', and a 1 day tour south, visiting the wine district of Cafayate before returning back to our base in Salta. 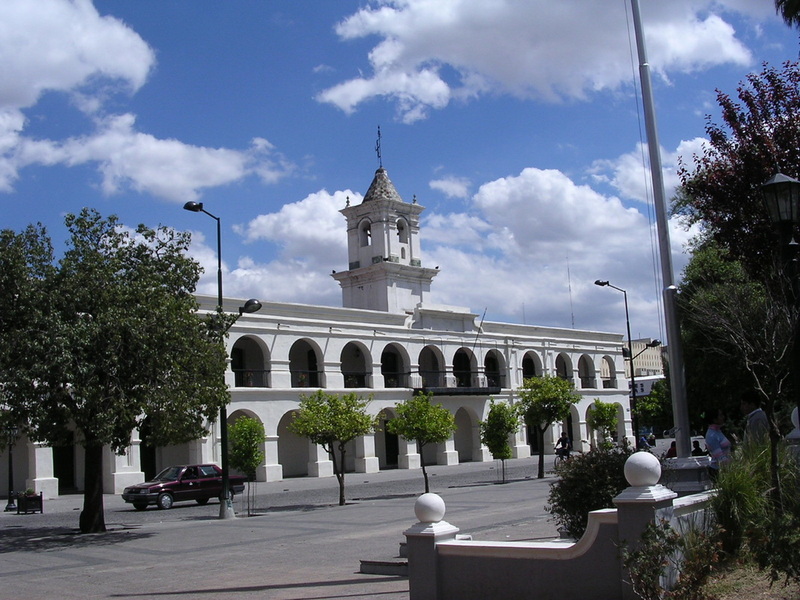 We leave for Salta airport and fly via Buenos Aires connecting with our onward flight to San carlos de Bariloche. The Lakes district is all about alpine splendour, magnificent vistas, wonderful day hikes through the national park, chocolate shops, juicy steaks, red wine and good company in the evenings. We will have a self drive car here for the duration of our stay, to explore the splendours of the region. Those who love day hikes in the mountains will be spoilt for choice, and those just wanting to take the odd day off to chill will have time to do so, as this is a fluid relaxing few days with no early starts and plenty of time to unwind in a stupendous setting. 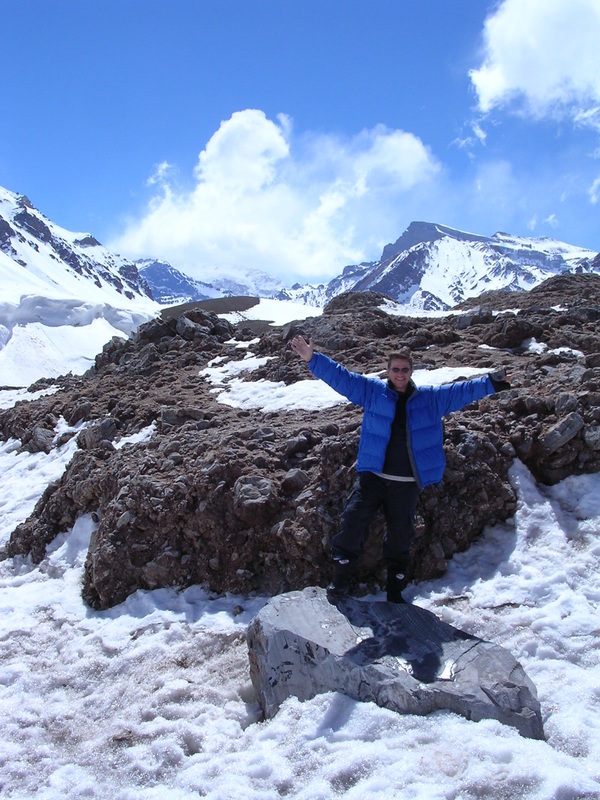 We will explore the alpine villages and lakes of the area, with optional lake trip to the chilean border. 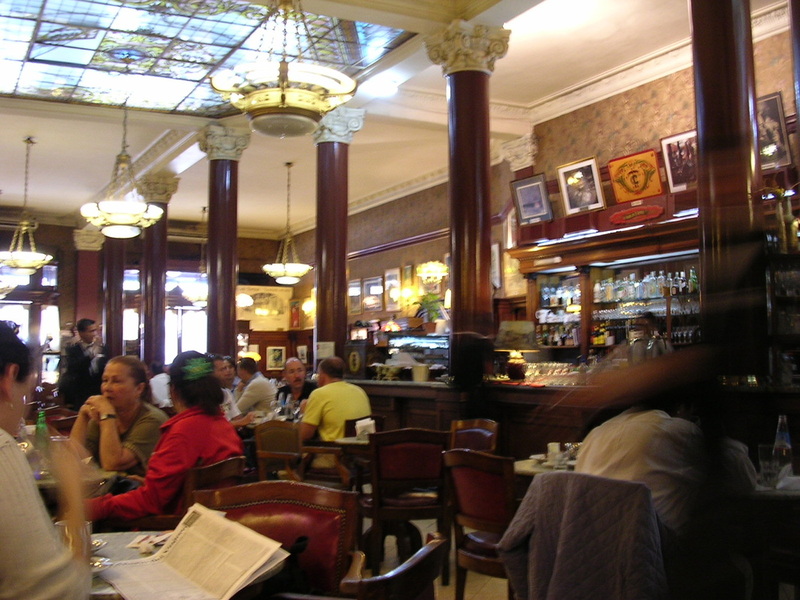 After our last shared breakfast, the day is at leisure until your transfer time to the airport to fly to Buenos Aires connecting on to your onward flight or extending for a few days more in this amazing city. Accommodation on this trip is all comfortable 3 star local hotels, B&Bs and character homes (where we rent the whole house) with the X factor. As always with our trips we stay central to the interesting parts of the town, where you can walk out and go exploring without the need to take taxi’s or transport. Accommodation is twin share. It's important to match expectations with any adventure into the unknown, and I always like to have a SKYPE chat, to find out the style of adventure you enjoy, and to make sure OTS is right for you. At OTS our adventurers are usually well travelled, independent, and generally fall into the 45-65 bracket, they are not into being rushed around ticking off sights, they are more into soaking up the atmosphere of a place and having some time to explore on their own. We stay 2-4 nights at each place, so it's not about packing and moving on a daily basis, it's about enjoying the vibe, finding a coffee shop, and art gallery you like. Air NZ has a new direct service. The Ozi boys can fly on QF via Santiago and UK based can fly with British Airways direct or Iberia or LAN Chile via Madrid. So plenty of opportunities to use your air-miles if you plan well ahead. US based Adventurers have lots of airline options. There has been a lot of interest in trip and with a Max of 10 you need to your contact form in asap so when its deposit time it will be first in first offered a place. 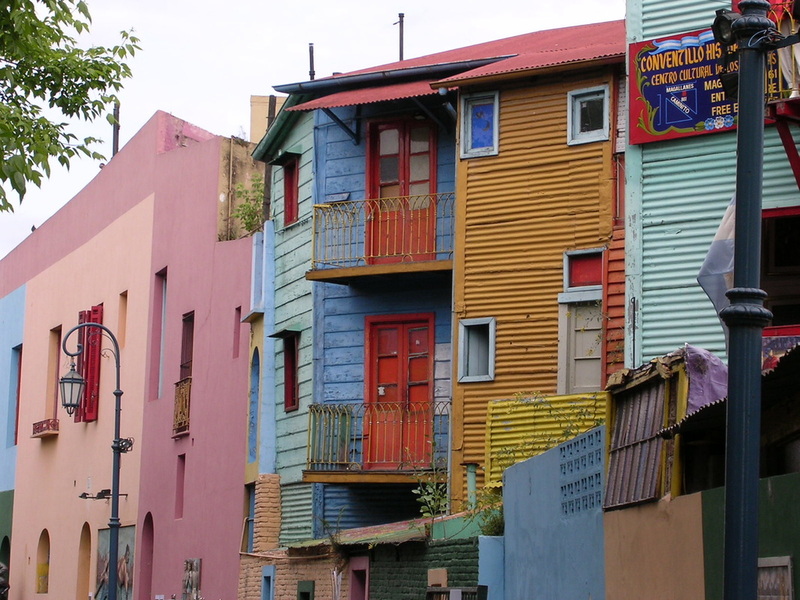 Please register your interest in joining in our Argentine Adventure. (16 night 17 day trip) Min 7 Max 11 on this trip. Buenos Aires the ''Paris of South America'', with its wonderful buildings, art, restaurants, beautiful people and eye popping gay night-life. Iguazu Falls one of the world's great natural wonders, which we explore from both the Brazilian and Argentinian side. 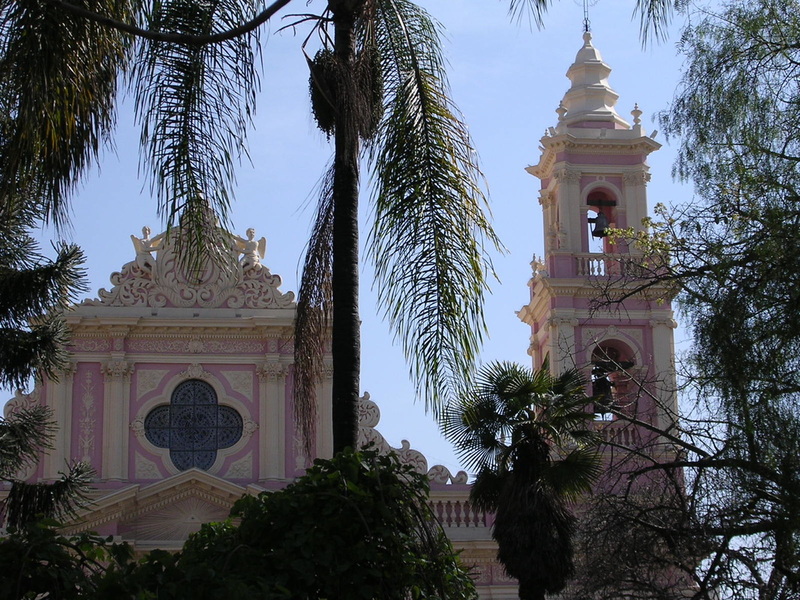 Salta, high in the Andes, set in spectacular scenery and our base for 4 days exploring the high Andean landscapes . Bariloche and the stunning lakes district, hiking, chocolate shops and evenings in front of the fire. World's best steaks and some very fine red wine. We enjoy the art of ''slow travel'' staying in most places an average of 2-4 nights, this is no backpacker road trip. Enjoy the Latin atmosphere. 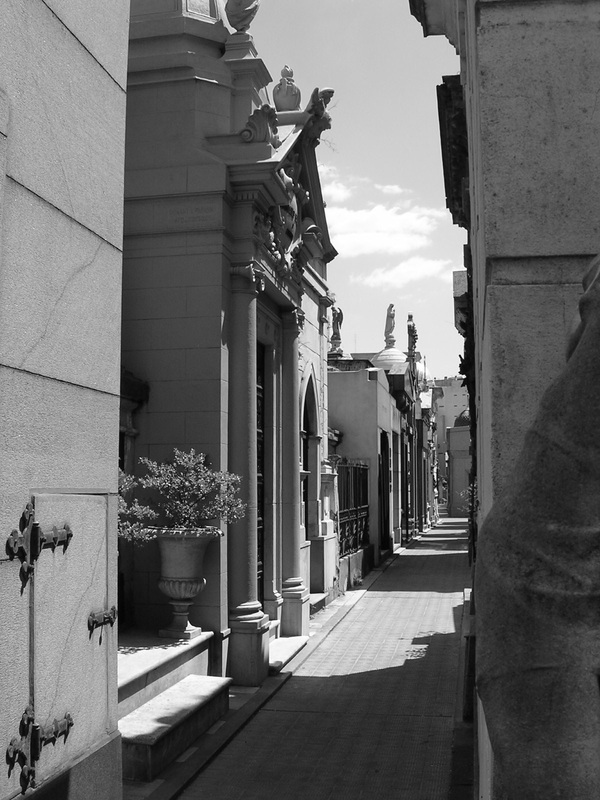 Sightseeing at each location + local guide in Salta and B Aires. ​Day trip to Tigre on the coastal train. 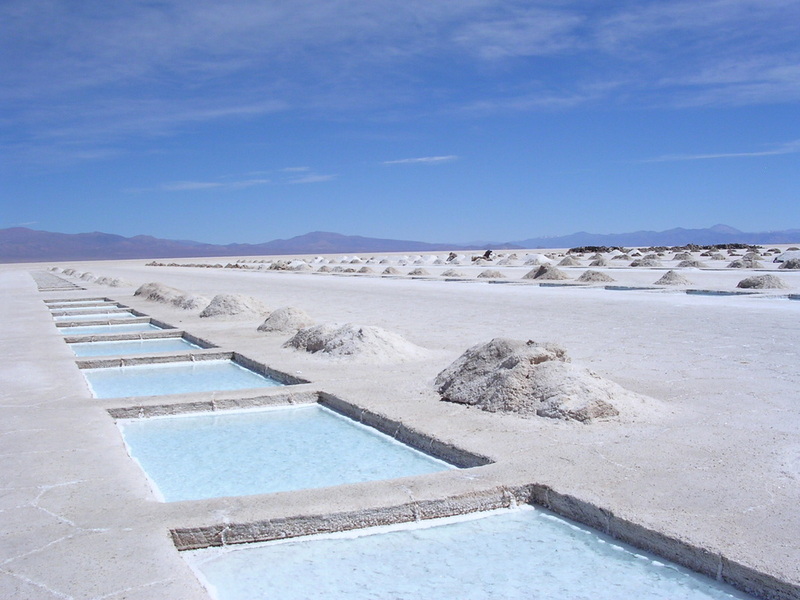 2 full days touring through the Andean region around Salta and up to the high alta salt flats. Exploring both the Brazilian and Argentine side of Iguazu falls. Private vehicle hire while in Bariloche to explore the lakes area, and go hiking. Airport transfers for all our internal flights and to Bariloche airport on final day. Plus of course daily help and suggestions of what to do and go see. You need to make your own way to our meeting hotel on arrival day as people will arrive throughout the day. Optional extras i.e Skiing, art galleries etc. Argentina has huge currency issues at the moment and much can happen over the next year. It is still good value in comparison to Europe/USA. Inflation though is running at about 35% making it very difficult to cost this trip so far in advance (as hotels refuse to quote). I will be working hard to get us the best trip possible for our budget. Guideline cost for Argentina Grande USD $3300pp.